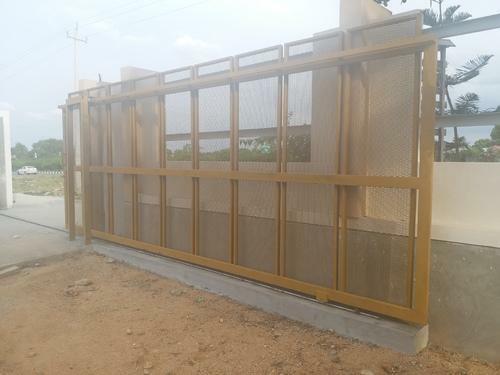 Incorporated in the year 2016 at Bengaluru, Karnataka, we “Beaten Wootz Pvt Ltd” are involved as the manufacturer and exporter of Building Fabrication Service, Building Erection Service, Steel Channel, Decking Sheet, Corrugated Web Beam, Building Beam and many more. These products are highly acclaimed for their utmost quality. By using the latest technology, we are also engaged in rendering and others. Under the guidance of our mentor “Sujith L (Director)” we have achieved a unique position in the market.